Available in standard and custom configurations to meet the highest degrees of performance and aesthetic appeal. 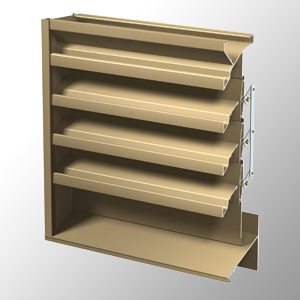 Choose from extruded aluminum or galvanized steel louvers with a variety of accessories, blade, head and sill designs to fit your application needs. 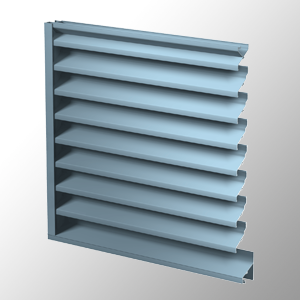 Stationary louvers are used in applications that require intake and exhaust ventilation with moderate protection from rain and weather penetration. frame. All models can operate manually or by any commonly specified damper actuator. 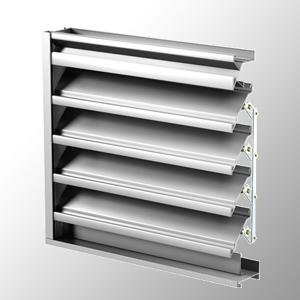 Extruded aluminum operable blade louvers designed to open or close to protect air intake and exhaust openings in exterior building walls. 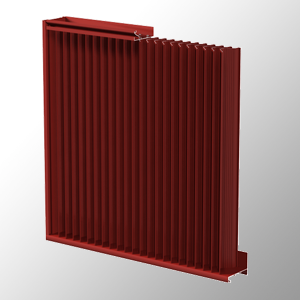 Intake and exhaust louvered penthouses for conventional rooftop applications and elevator vents. 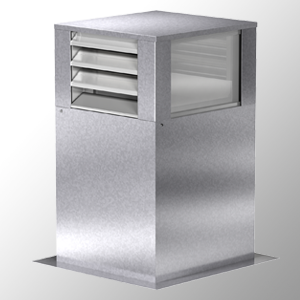 High performance fixed blade, wind driven rain louvers for intake or exhaust applications.